Low Membership fees make it very attractive. Their "no Gymtimidation" rules may actually backfire on them in the long run. 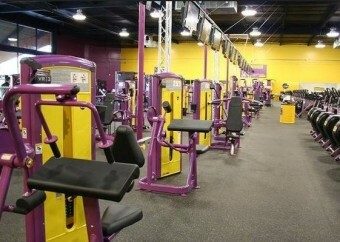 Good basic, clean gym, prices are low and affordable but cancelling the membership may prove to be a bit tricky. 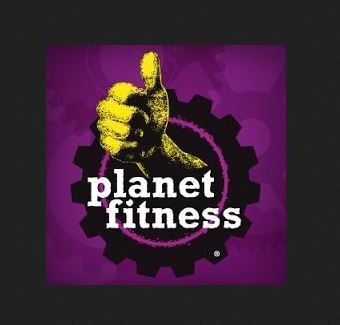 So, I have to confess that the main reason I signed up with Planet Fitness was because of their low monthly membership fees. I had been shopping for a gym for quite a while but was quite put off by the monthly fees of $35 or more, a price I consider to be exorbitant. Living out in somewhat of a rural area, my options were limited to Mom and Pop operations and one really fancy, glitzy gym that cost an arm and a leg per month. And, by the way, I have nothing against Mom and Pop operations, I actually prefer them, but they were still out of my price range. 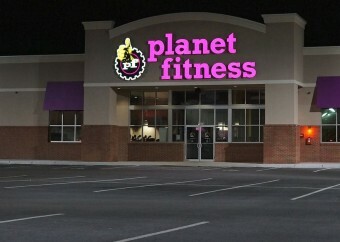 I had pretty much resigned myself to doing old TaeBo and Abs of Steel videos when I started seeing the Planet Fitness commercials popping up all over the place. Their big claim to fame, of course, was their $10 per month membership fee. Now that was something I could easily afford. I found out that indeed, they do offer a $10 per month basic membership, but you do have to sign a one-year contract. If you cancel the membership before the year is up, you will be subject to an early termination fee of $65 (as of this writing). For your $10 per month, you will get access to your home gym and … a tee shirt. and you still get that tee shirt. 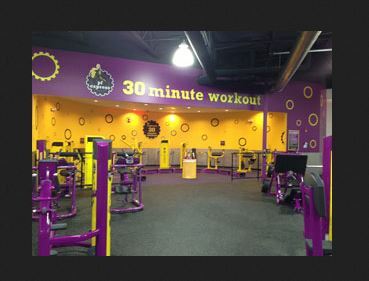 All Planet Fitness Gyms also charge an annual fee, they are pretty vague as to what this fee is for, but the price and the month that this fee is charged is subject to the discretion of your home gym. My annual fee is $50 and is charged every October. The Planet Fitness site is pretty upfront about how you can cancel your membership, but you really have to read the fine print, if you know what I mean. In order to cancel, you must present a letter in person or via certified mail to your home gym on or before the 10th of the month. If you want to cancel your membership before the annual membership fee is charged, then you must also deliver written notice on or before the 25th of the month. Many of the complaints that I have seen on the Internet have centered around the issue of cancellations not taking effect. Many former members have complained that they continue to get billed, even after cancelling their membership in writing. I have obviously not experienced that yet, as my membership is still in effect, but I will update this page if I happen to run across the same problems. 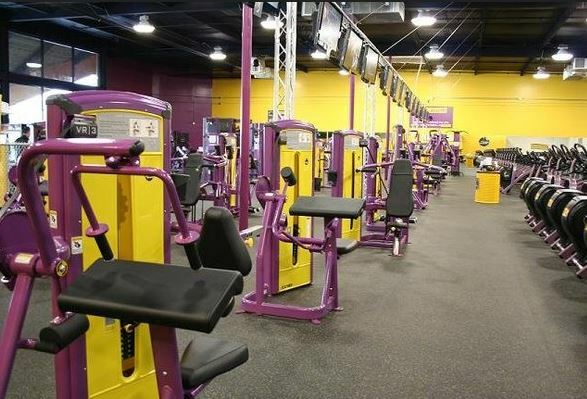 Although I have seen complaints of many Planet Fitness Gyms being unclean and the gym equipment being out of service, that has not been my experience at all. The gym is well kept, clean and I have never seen any of the gym equipment be out of order. I always see at least one employee cleaning the equipment, the bathrooms are spotless and there are signs everywhere asking members to wipe down the equipment when they are done. I don’t know if the members at my home gym are extraordinarily diligent or what, but mostly everyone I see at the gym is very conscientious of wiping down the equipment. (I do have to say, however, that the signs came up when my hometown was the epicenter of the Ebola virus here in the U.S. and serious concern for our safety may have been the reason everyone at my gym was extra cautious about this ). 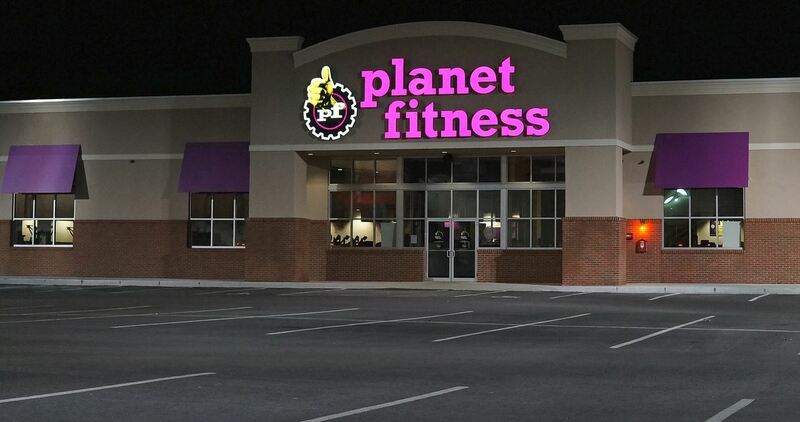 Part of the reason that the membership fee at Planet Fitness is so low is because there are no fitness classes offered, and there are no little extras , like a pool. However, I was never one to take spin classes or Yoga. I go to the gym to take advantage of all the Gym equipment that I can’t possibly fit in my own home. 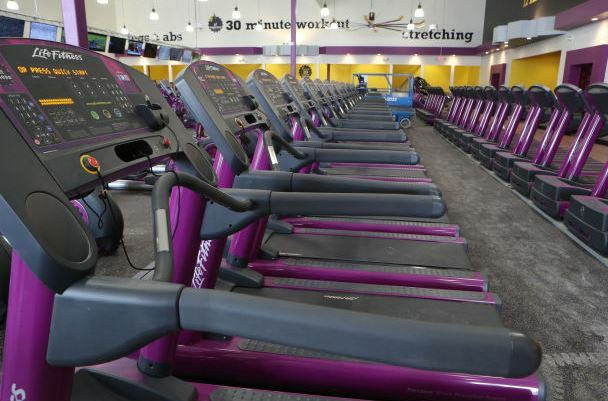 They have a varied and great amount of weight machines, a section where you can lift free weights, and tons of cardio equipment such as treadmills, bikes, ellipticals and stair climbers. There is also a section for abs and another section for a quick 30 minute cross training workout, which I have not tried yet but looks very interesting. 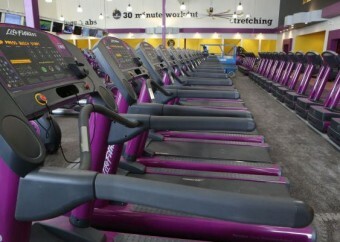 For those who have the $20 membership, there are also tanning beds and massage chairs available. 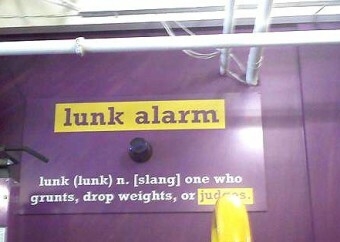 Planet Fitness defines itself as being a “Judgement Free zone”. What that means is that they want those who do not regularly go to the gym to feel comfortable going to Planet Fitness and want to prevent them from feeling “gymtimidated”. For that reason, they discourage “lunky” behavior such as : Grunting while lifting weights , showing off your toned body by wearing clothing that Planet Fitness feels is inappropriate such as mid riff tops, tops with spaghetti straps or really tight or short yoga pants/shorts. Planet Fitness will and has banned members from their gym whom they have deemed have committed any of these offensive acts. 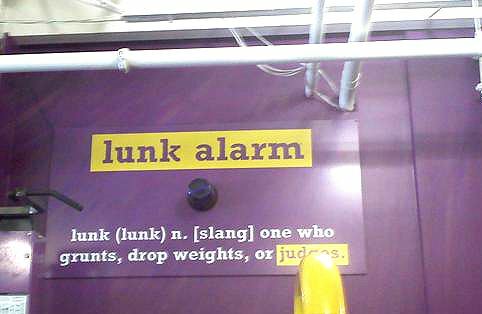 In fact, if they see any “lunky” behavior from any of their members, the Lunk alarm will go off. My opinion, for what it’s worth is that it is sort of ridiculous. But it is their company and they can really do what they want, I suppose. I just hope I am not on the receiving end of being banned for something; after all there are so many rules and it seems that, according to former members, it is very easy to be banned, so this leaves me a little uneasy. I have only had a good experience with Planet Fitness. The price is low, the gym is clean, everyone seems to mind their own business and I get a good workout in with all the gym equipment that I like to workout on. Let’s just hope that it stays that way!